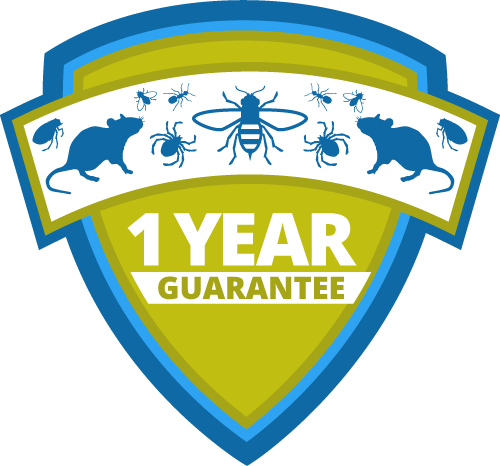 EMAIL FOR YOUR FREE QUOTE! #1904 – 1600 Beach Ave.
*Some limitations may apply. For a limited time. 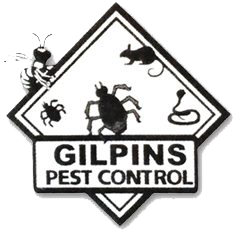 © 2019 InfoTelMultimedia.ca - InfoTel.ca - Gilpins Pest Control - All Rights Reserved.